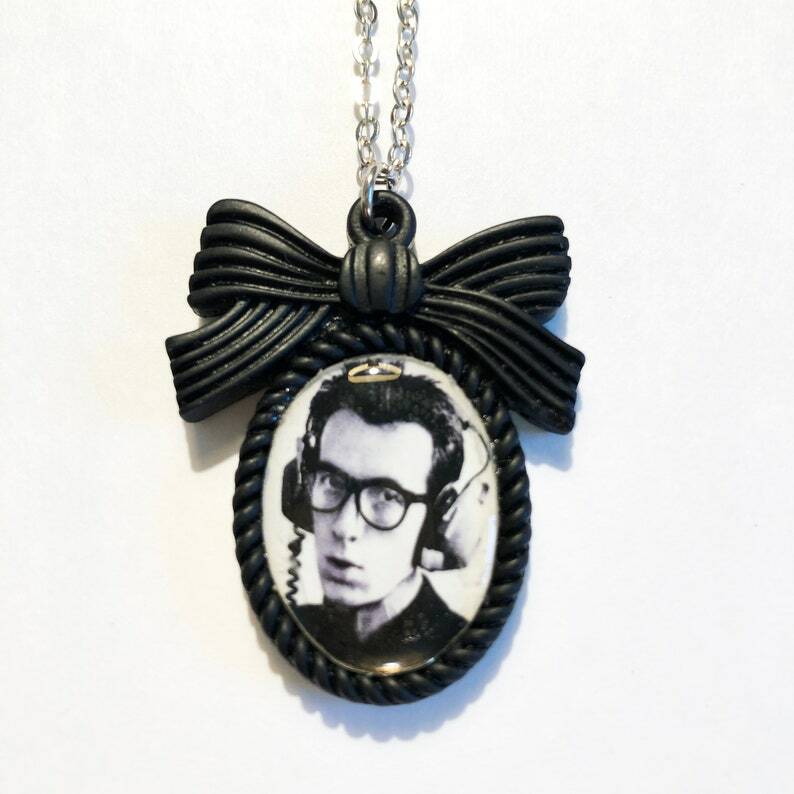 Radio Sweetheart Cameo - Elvis Costello - Miss Atomic Sample Sale - Free Shipping! 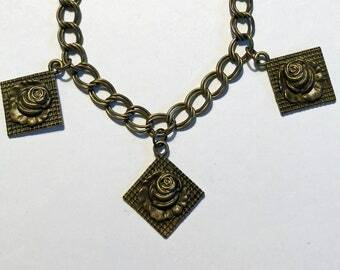 Pretty Skull Cameo Necklace - Miss Atomic Sample Sale - Free Shipping! Mr. Lucky's Mustache - Miss Atomic Sample Sale - Free Shipping!